Tuesday, November 27 at 5:30 p.m. and 8:00 p.m.
Immerse yourself in this one-night-only dreamy collaboration highlighting Japanese history and tradition. 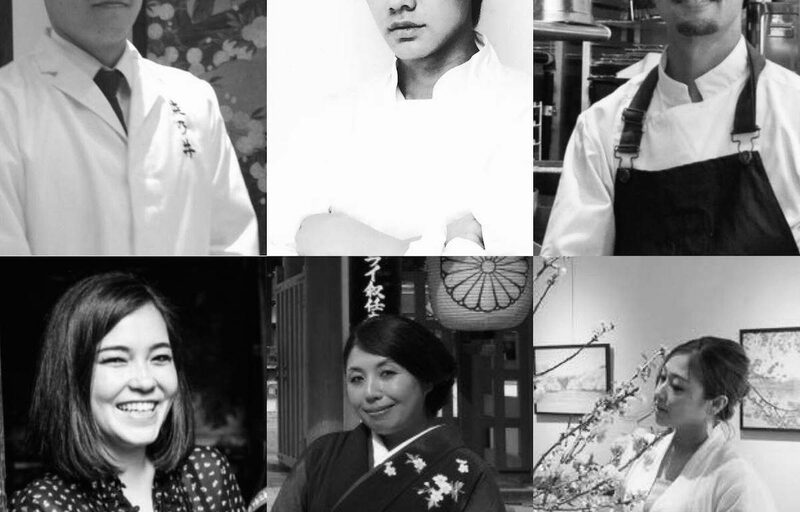 This seven-course meal features a special menu by MIFUNE, a “new Washoku” restaurant specializing in intricate Japanese meals in an elegant setting. 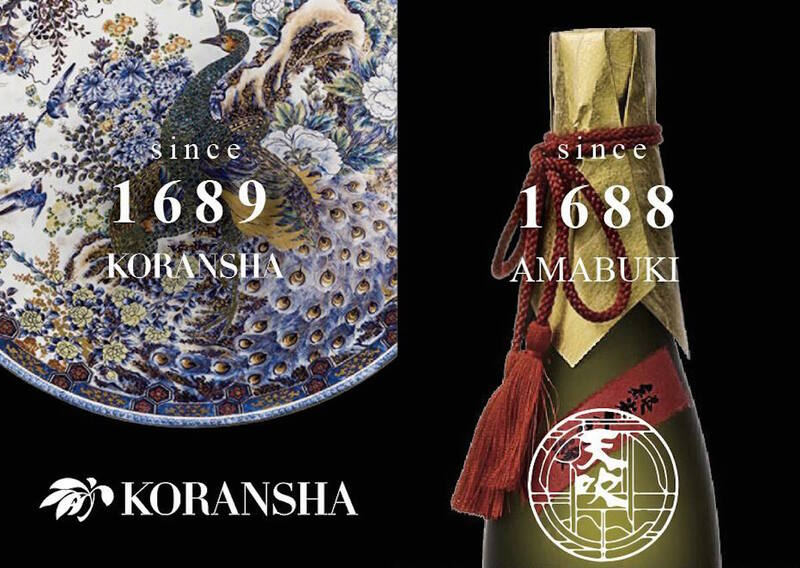 The courses will be served on Arita porcelain by Koransha, Japan’s oldest tableware maker and a purveyor to the Japanese Imperial household. There will be a pairing of five kinds of Japanese sake by Amabuki, an 11th generation sake brewery that uses flower yeast to create a unique and unequaled flavor. 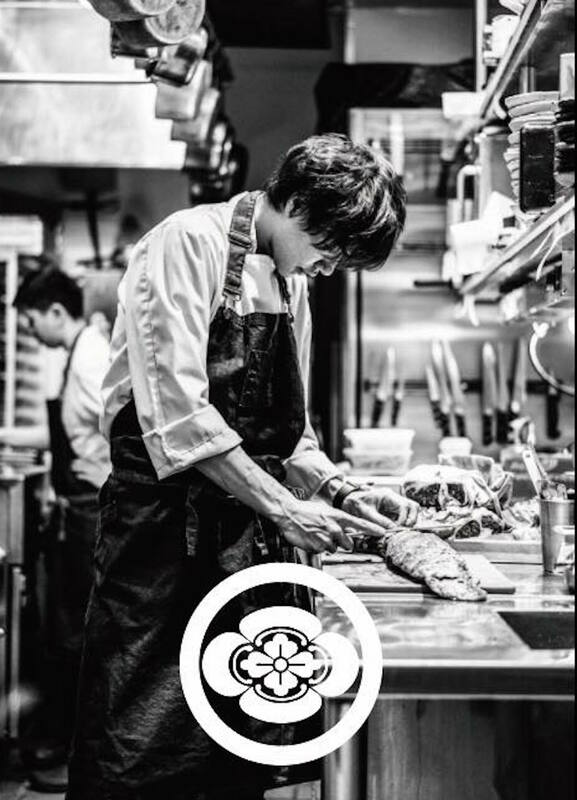 Named after beloved Japanese actor Toshiro Mifune, who was famous for his passionate characterization of samurai warriors, MIFUNE New York has a staff with international experience at Michelin-starred restaurants. Menu Producer Hiroki Yoshitake uses French techniques with traditional Japanese cooking, and Executive Chef Yuu Shimano studied at the famous Tsuji Culinary Institute and worked at Guy Savoy in Paris. Time Out named MIFUNE New York one of the 100 Best Restaurants in NYC on its Time Out EAT List. To make your reservation, call 212-986-2800 or visit Open Table.